Loyal friends and loving companions, pets complete our family and bring joy to our homes. Many of us share an unbreakable bond with our pets and cannot even consider moving to a new house and parting with them. For years, most apartment complexes in India have shown no sign of adopting a pet friendly policy. Families, couples and senior citizens have had to face the difficult choice of choosing a new home or parting with their pet. All that is changing and pet owners can now breathe a sigh of relief as pet-friendly apartments and complexes have come up in many metropolitan cities including Bengaluru, Hyderabad, Delhi and Mumbai. The retail industry has long catered to pets with daycare, pet clothing, grooming salons and spas. 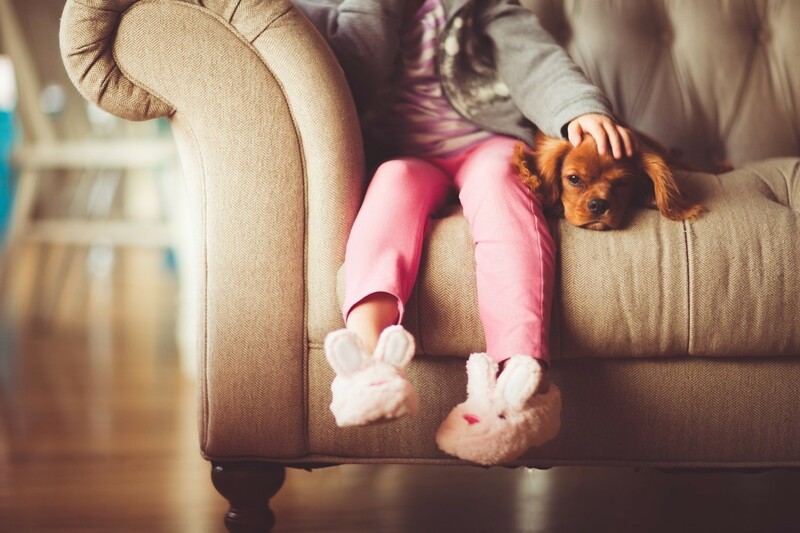 With changing demographics and increasing number of pet owners, real estate developers have also understood the special needs of our four-legged friends and created specific features for their comfort. Even ten years ago it was difficult to find any housing complex in a major Indian city that would rent to pet owners. Dogs and cats were not welcome with authorities citing a variety of reasons some valid and some flimsy. Today, it’s easier to find an apartment complex with pet-friendly features and amenities. Acceptance of our four-legged friends has become more common in old colonies as well as upcoming building complexes. Buildings in upscale localities like Koramangala in Bengaluru, now welcome pets as long as owners ensure hygiene and no disturbance to other residents. • No Resident Welfare Association has the right to ban a resident from keeping pets. • This ban cannot be enforced even if a majority of people are in favour of this ban. • A ban on a pet cannot be based on invalid reasons like dog barking. • A ban cannot be introduced regarding the size of pets in a society. • No society by-law or regulation can validate a pet related ban. The mindset against pet-owning families has changed mainly due to increasing levels of pet ownership and shifting demographics. The numbers of empty nesters in our cities are growing as more young people are getting married later and delaying parenthood. The trend of DINK (double income no kids) couples is common in cities like Bengaluru, Hyderabad, Delhi and Mumbai. For these couples, pets are a part of their support system as they fill the voids of companionship. Moreover, for the younger generation the social interaction that comes with having pets is an added bonus. 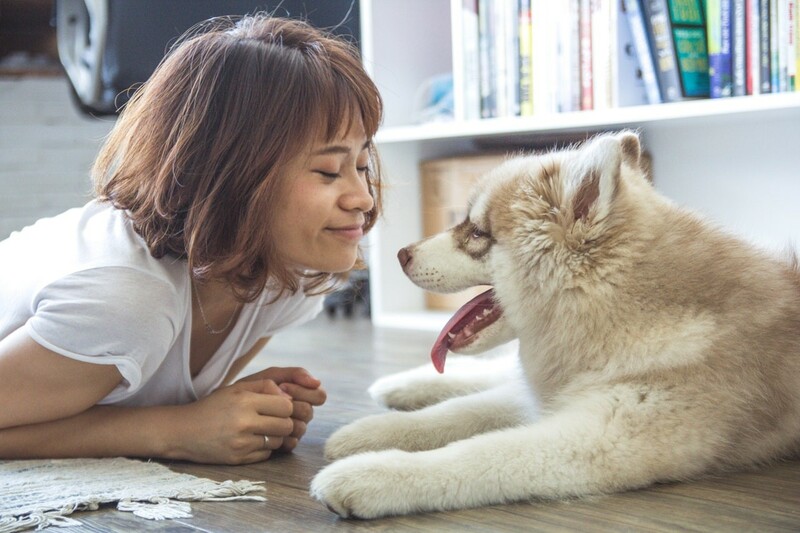 To cater to this rising demand for pet-friendly housing, developers and architects are incorporating pet amenities in the design of individual homes. Apartment complexes coming up in Bengaluru now feature rooms with pet-sized furniture, custom-built cabinets for food bowls and nooks with heated window seats. There are some houses that even come with a dog pool separate from the people pool. Developers are also making room for special features and facilities for pets like grooming stations, day boarding, dog-walking services, veterinary clinics, miniature dog parks, and rooftop dog walks with special cleaning systems. To keep complaints from neighbours at bay, some buildings add insulation between walls and floors to muffle pet noises, particularly barking. A large number of villaments coming up in cities like Bengaluru and Chennai offer open spaces making life a lot easier for pet owners. A combination of an apartment and villa, a villament comes with its own private garden. 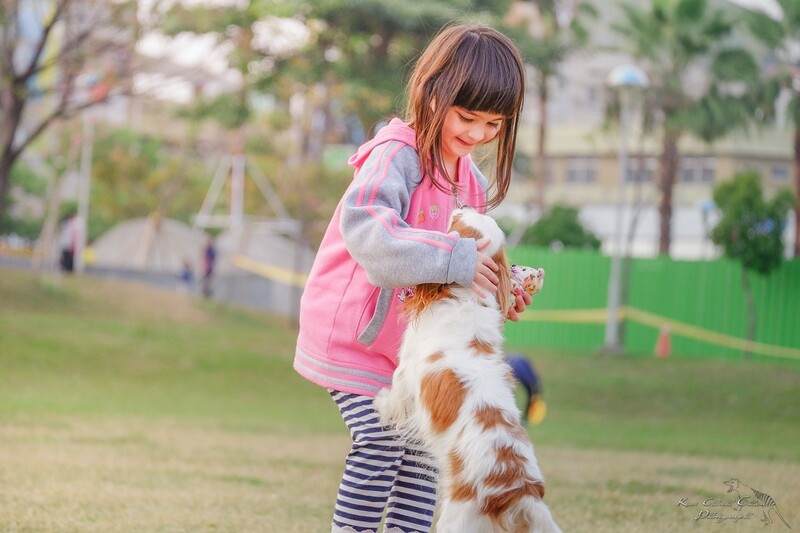 For some extra legwork, you may take your pet on long walk at the community park and also make new friends with the other pets from the neighborhood. The development of smart technology and home automation has added another dimension to pet-friendly features in apartment complexes. Latest mobile applications allow you to set up cameras in your home so you can use your smartphone to check up on your pets while you are away at work or running an errand. With the help of these smart devices you might discover reactionary behavior that you can later rectify with the help of a trainer or positive reinforcement. Apart from this, these smart gadgets can also help alleviate some of your own fears about what your pet does when you are away. 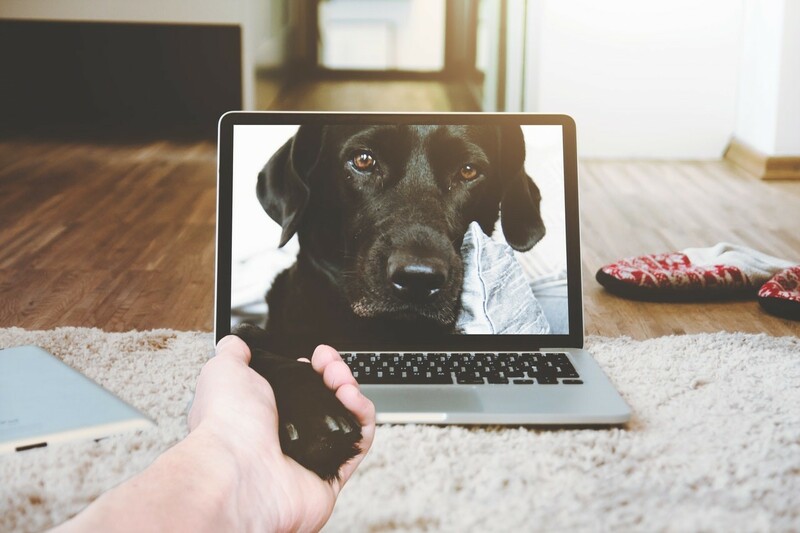 Technology is also facilitating interaction with your pets even if you are not at home. Dual mode pet monitors not only keep a watch over your pet’s activities but also let you interact with them. All you have to do is turn on the mic on your phone, and your pet can hear you at home and respond to you in real time. After years of prohibiting companion animals, apartment complexes in many major Indian cities are now accepting and welcoming them. Real estate developers have realized the importance of catering to a niche group that is willing to go to any extent to keep their pets with them. In fact, some developers have even started using pet-friendly features as a marketing tool to promote their properties. Like any additional feature or amenity, pet accommodations incur extra upfront investments and maintenance costs. However, pets are like family, and when it comes to keeping them happy and healthy, most owners will do just about anything for them, regardless of cost.